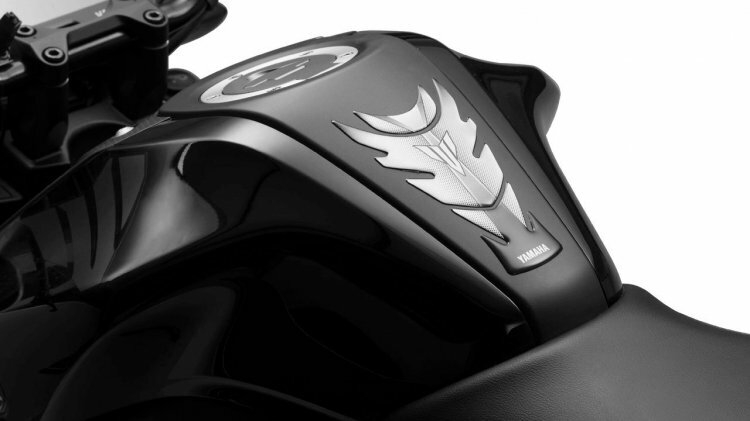 The tank pad is aimed to protect the paint of the motorcycle against belt buckles or zip of your riding jacket against scratches. 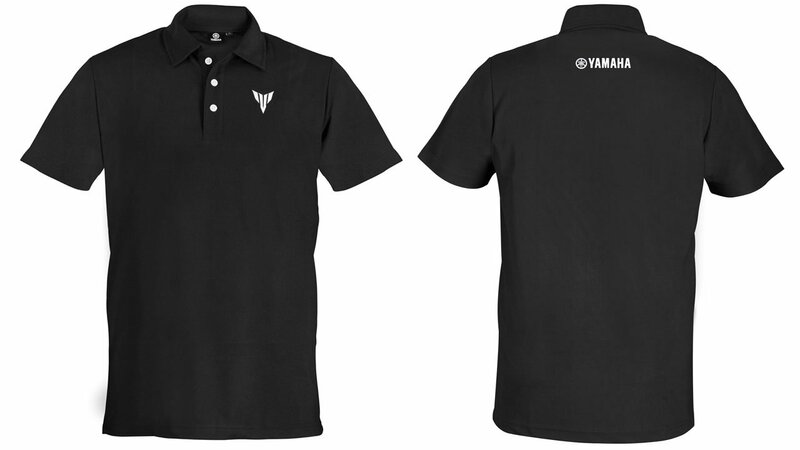 The tank pad merges with the matte black finish of the tank and features Yamaha branding and the MT logo. 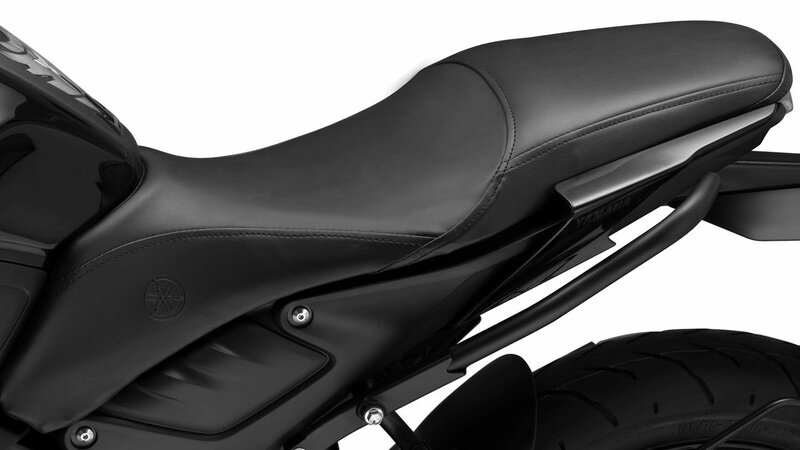 A seat cover can come handy to protect the saddle of the motorcycle against various damaging elements. The unit costs just INR 350 and is easy to replace. 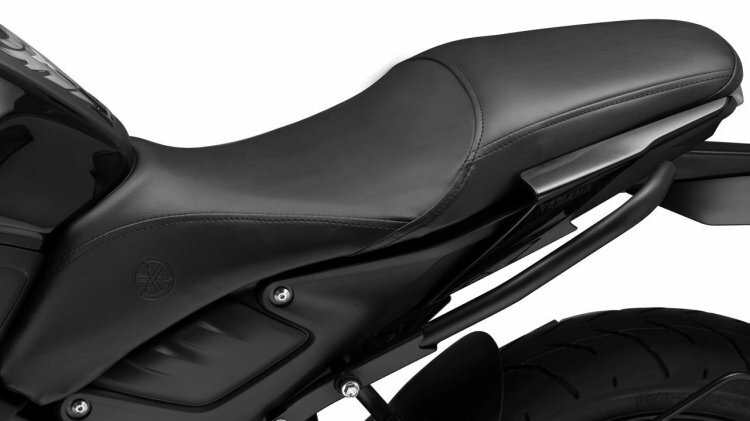 Also, it provides extra comfort with 8 mm cushion for the pillion rider. 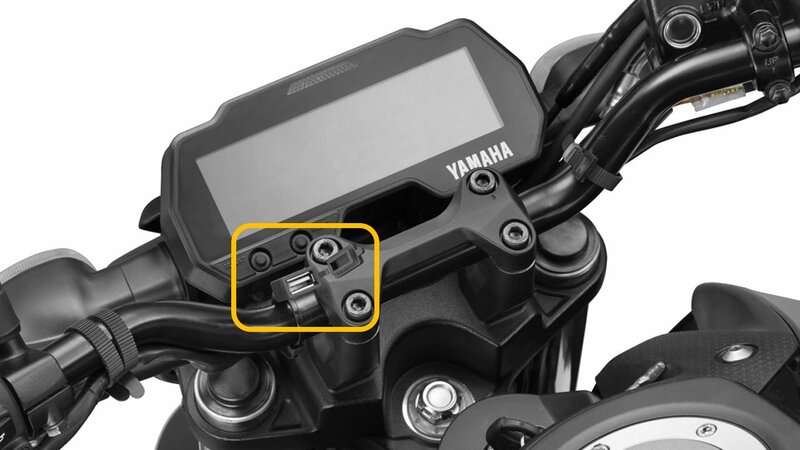 This optional accessory is especially useful for pillion riders who prefer to sit with both legs on one side of the motorcycle. 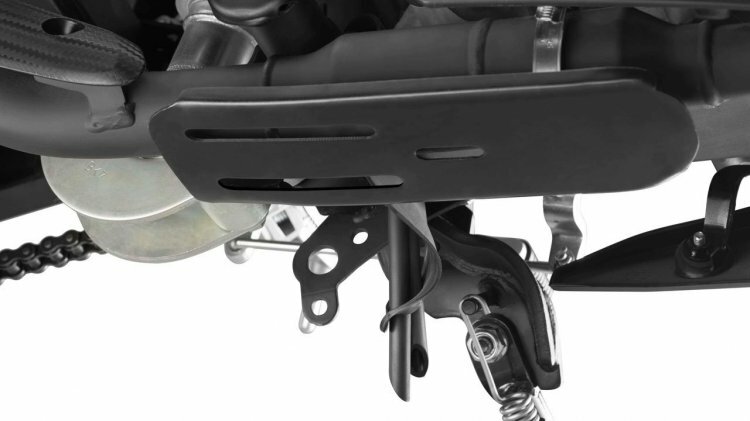 The tandem footrest gives a broader platform to the pillion rider to keep their feet comfortably. While the Yamaha MT-15 carries a decent amount of ground clearance, it might need some protection against higher than average speed breakers. The optional skid plate is aimed to avoid damage against such speed breakers. The optional USB charger is aimed to offer the convenience of charging your smartphone on the go. 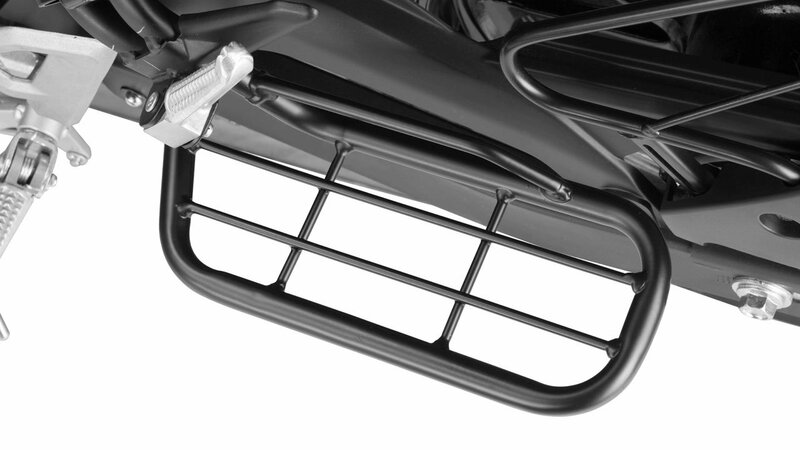 The unit is placed on the handlebar for easy access while a rubber cover is designed to keep the water away. A mobile holder can come handy to attach the smartphone to the handlebar. The unit can be used to access the navigation features of your smartphone. However, the holder does not provide any protection against water. Apart from the accessories mentioned above, buyers can also opt for merchandise that includes Polo tees (INR 1,000), MT logo sticker (INR 80) and metal keychain (INR 100). To give a quick recap, India Yamaha Motors has launched the MT-15 ABS at an ex-showroom Delhi price tag of INR 1.36 lakh. 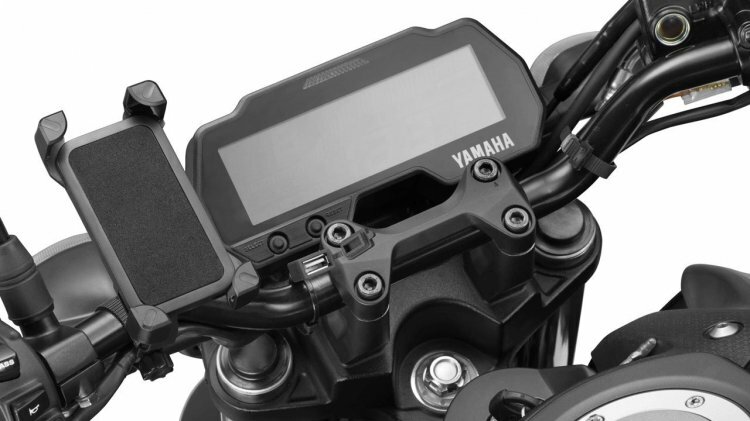 Surprisingly, unlike the YZF-R15 V3.0, the MT-15 features a single-channel ABS. it draws power from a 155 cc SOHC liquid-cooled, 4-valve, fuel-injected engine, with VVA (variable valve actuation) that makes 19.1 bhp and 14.7 Nm of peak torque. The motor is paired with an assist-slip clutch-equipped six-speed gearbox.